Make your Lake Como holiday dreams come true with LA BREVA®. 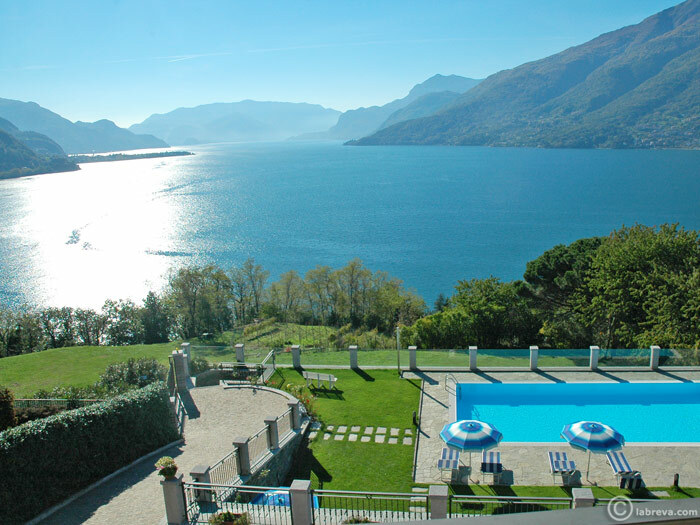 For the best Italian Lake experience, we offer exclusive, privately owned holiday homes, prestigious villas with beautiful pools and moorings, or individual houses and apartments with spectacular lake views. 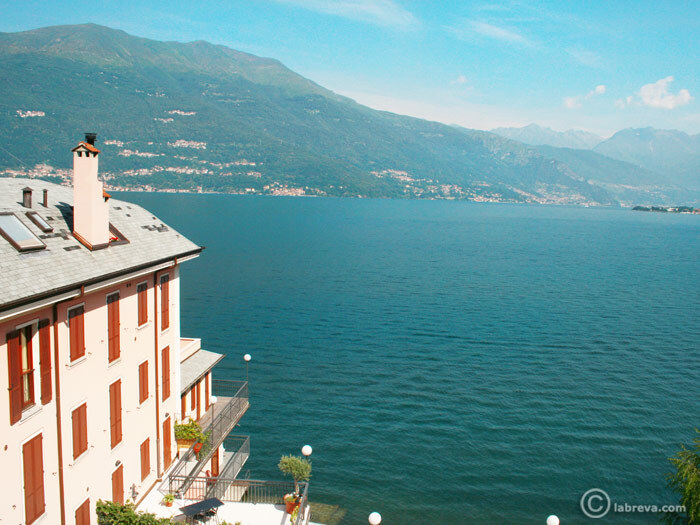 Or, if you are particularly looking for family friendly accommodation, Spa Hotels, or simply Bed & Breakfast then our specialist LA BREVA® team can help you find that perfect destination at one of Lake Como’s popular resorts including Varenna, Bellagio, Menaggio, Domaso, Tremezzo, Pianello del Lario or Colico.